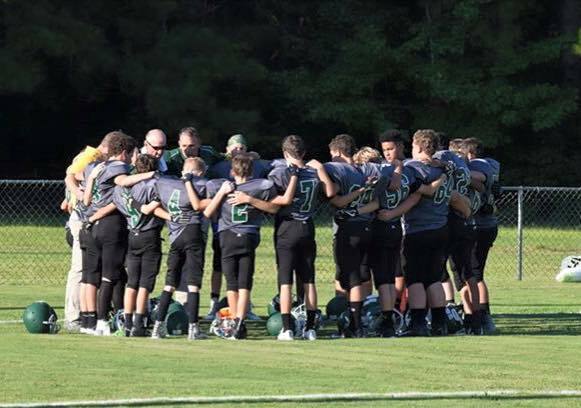 The opportunity to play competitive football begins with "B" team or Middle School Football and culminates with Varsity Football. TSA is a member of IIA. 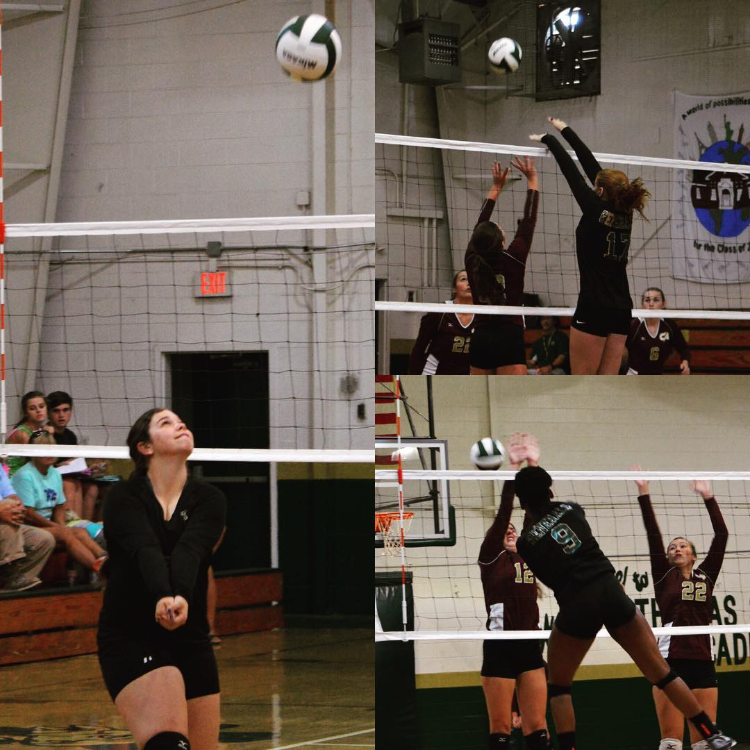 Volleyball competes at both the JV and Varsity level and is very competitive at both levels. The equestrian team is open to girls and boys in grades six through twelve. 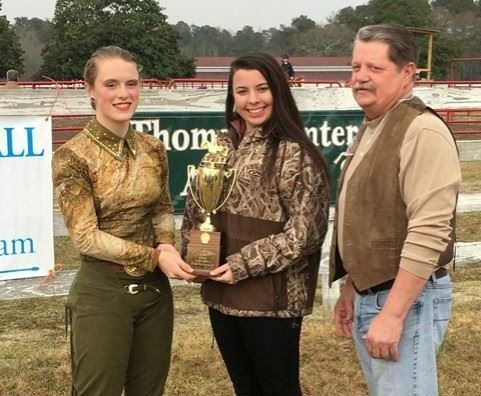 They compete within the state as a part of the Interscholastic Equestrian Association, Zone 4. They compete hunt seat levels, beginner through advanced. Cross Country is a Varsity level sport with both a Girl's and Boy's Team. 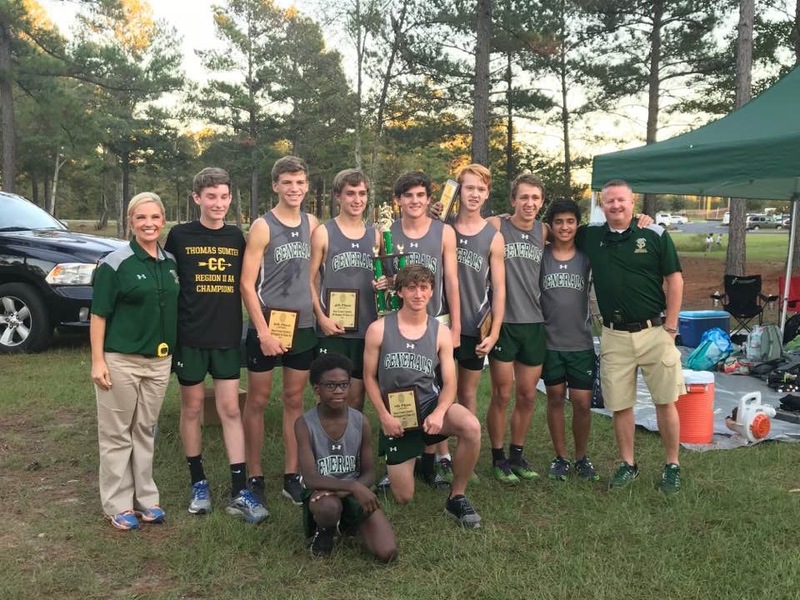 Runners compete in a number of meets throughout the state of South Carolina. 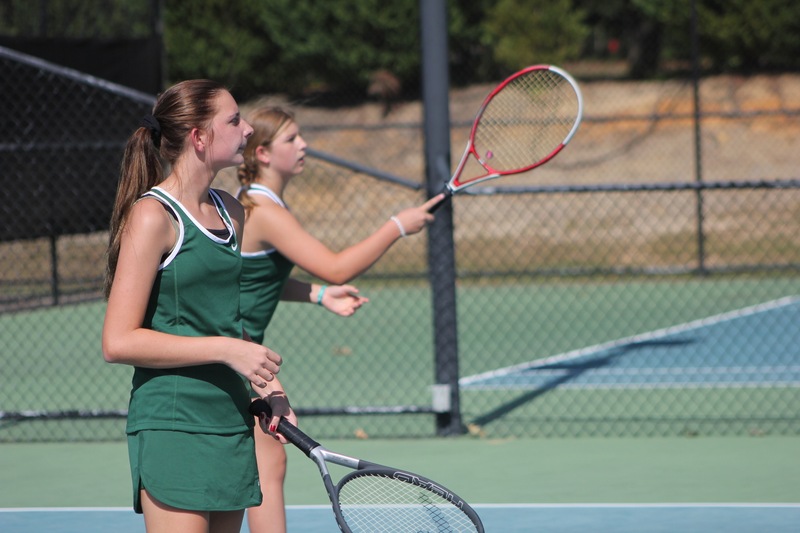 Swimming is a varsity level sport open to upper school students. 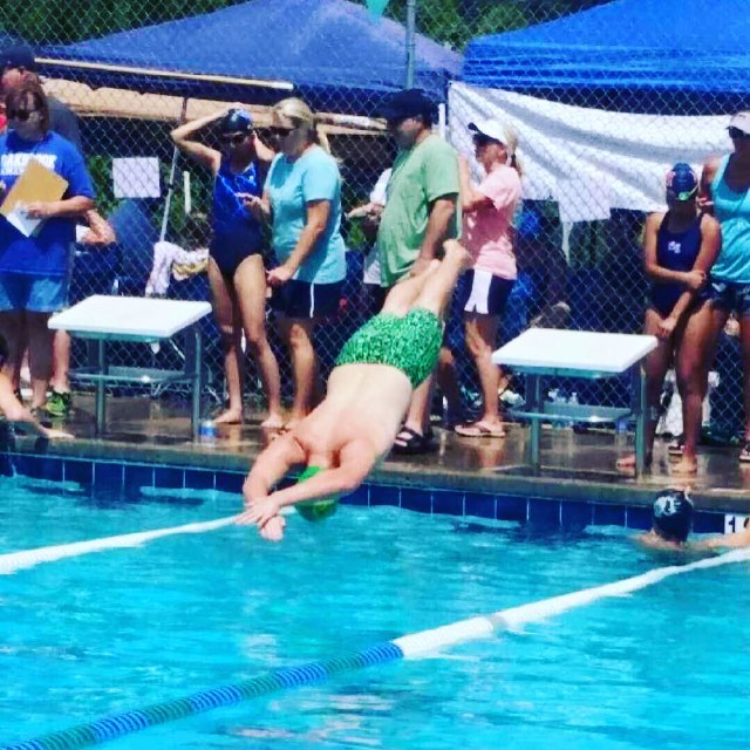 The team practices at the Sumter Aquatics Center and is very competitive with other SCISA and public schools. TSA Cheerleaders play a vital role in promoting school spirit and providing support for our athletic teams. 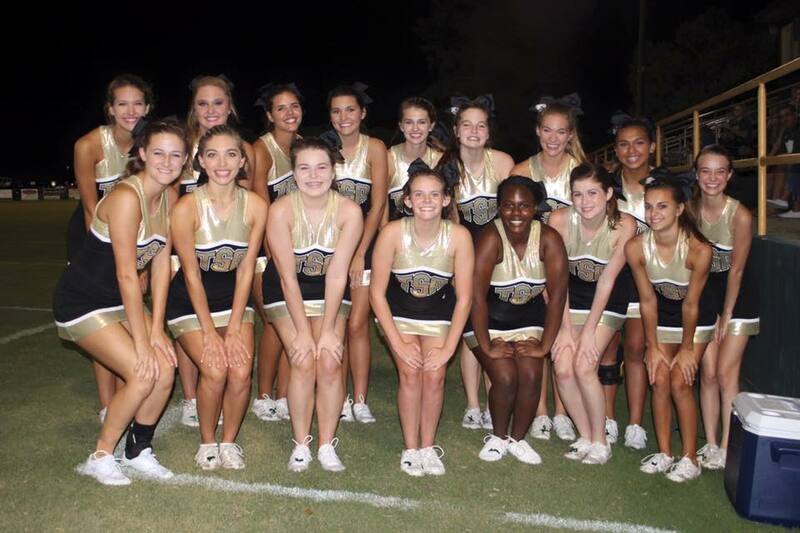 Cheerleaders are athletes, and they work very hard to support our Football and Basketball teams. These girls, along with their sponsors, attend cheerleading camp each Summer. Each Fall, during football season, Varsity cheerleaders sponsor a week-long Cheerleading Clinic for Lower School girls, which culminates in an enjoyable and exciting performance during halftime at a Friday night Football game. 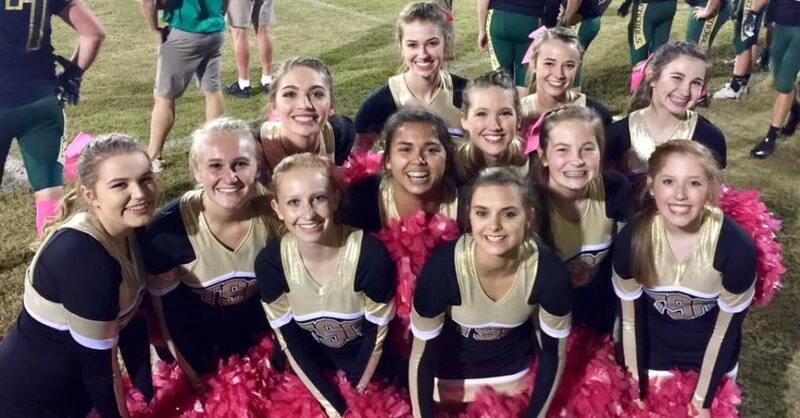 In addition to Summer Camp and the Cheerleading Clinic, Varsity Cheerleaders plan pep rallies, paint banners, and participate in many activities that encourage school spirit.